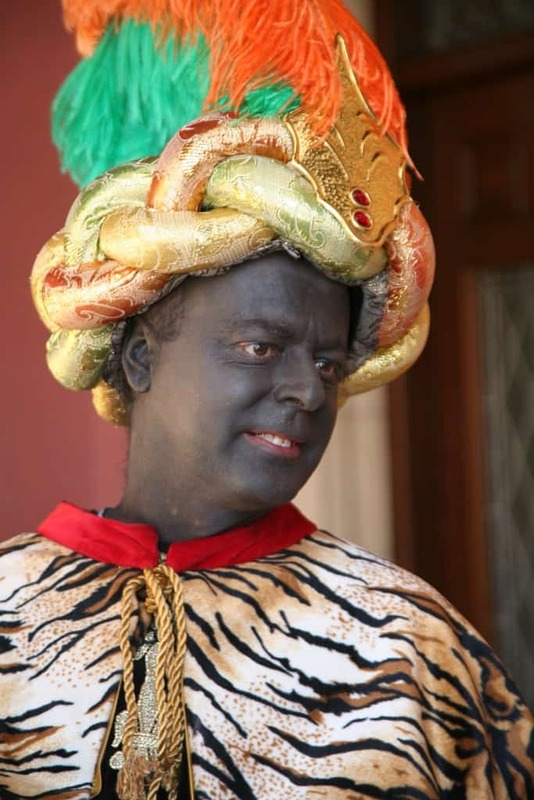 » Balthazars of Spain, stop doing blackface. 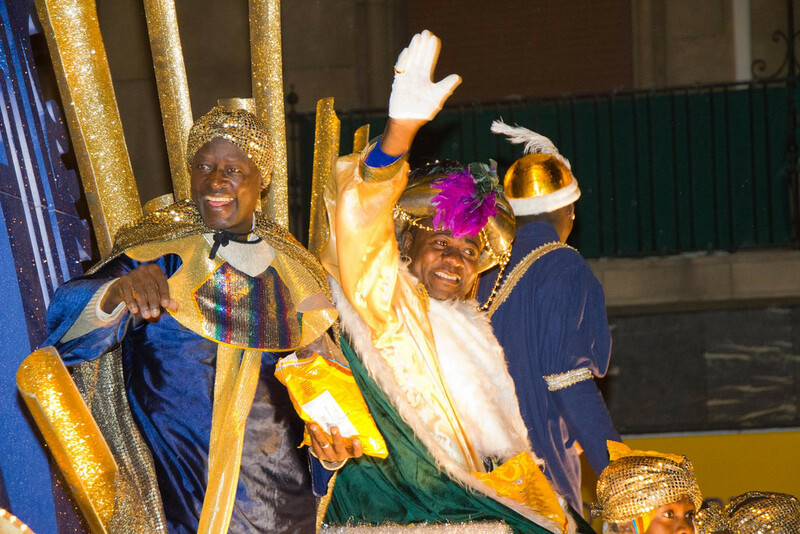 I’m always curious to see what kinds of blackface I’m going to come across around Three Kings’ Day. 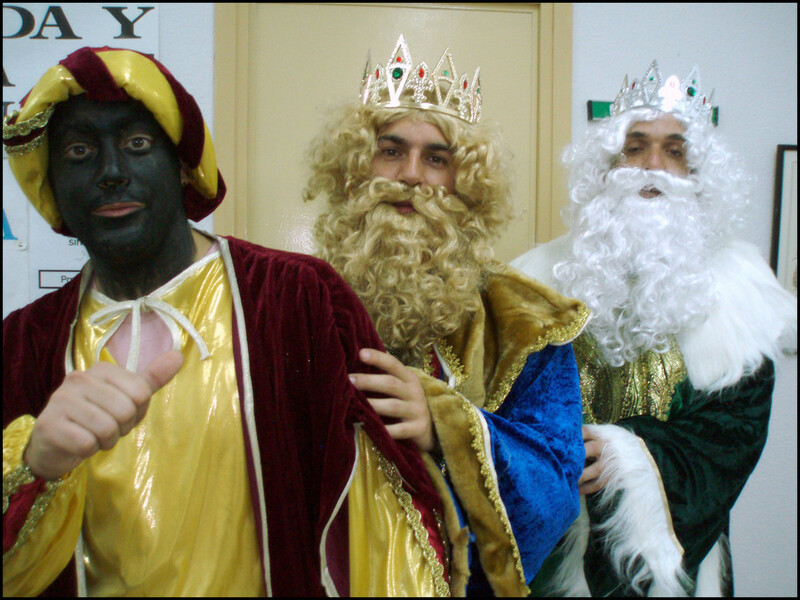 So many blackface Balthazars make their appearance at kids’ schools and Three Kings’ Day parades across Spain. 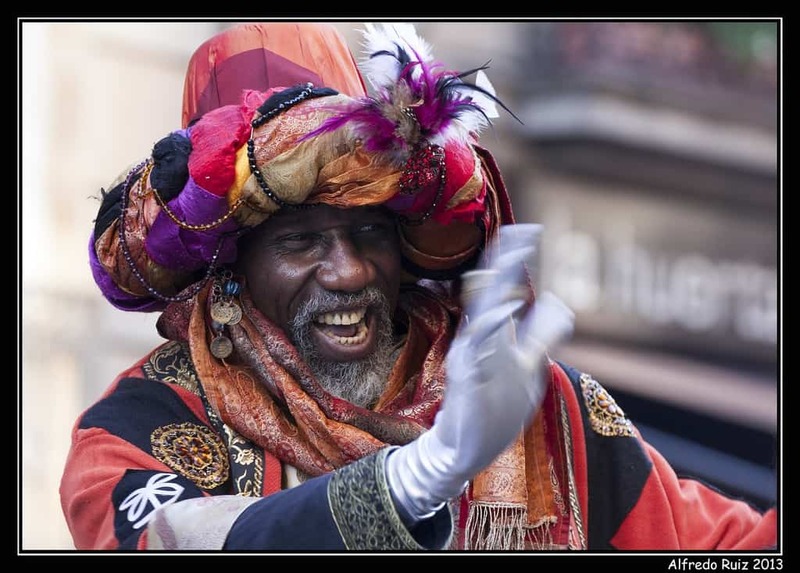 While many authentically black people do play Balthazar, not every city or pueblo in Spain has access to a black actor willing to play the part. But they have to make do with what they have, I suppose. Use your resources. Have you heard of the INTERNET? Isn’t there some organization of actors in Spain? And aren’t some of them black? And do black people live in your town? Or nearby town? Whatever you do, don’t paint your local Spanish actor BLACK. Because we have to save our children. 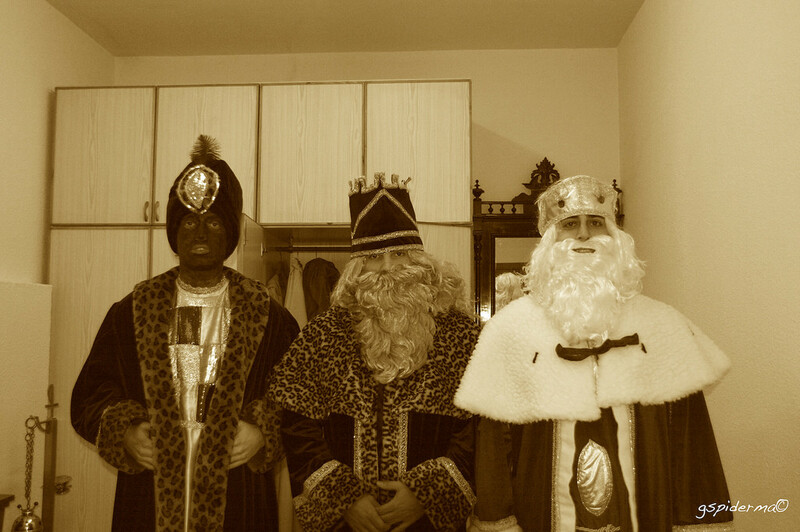 And their innocent belief that the Three Kings are real. If not, they’ll lose faith when they start asking for gifts from some dude with black clown makeup on his face. Because the term “black skin” does not mean black. As in charcoal. Or tar. Take note: Beyonce is a silky honey brown. Obama is a cinnamon brown. Their skin does not match the color of burnt wood. Because a white person painted black looks all kinds of fake. And ridiculous. 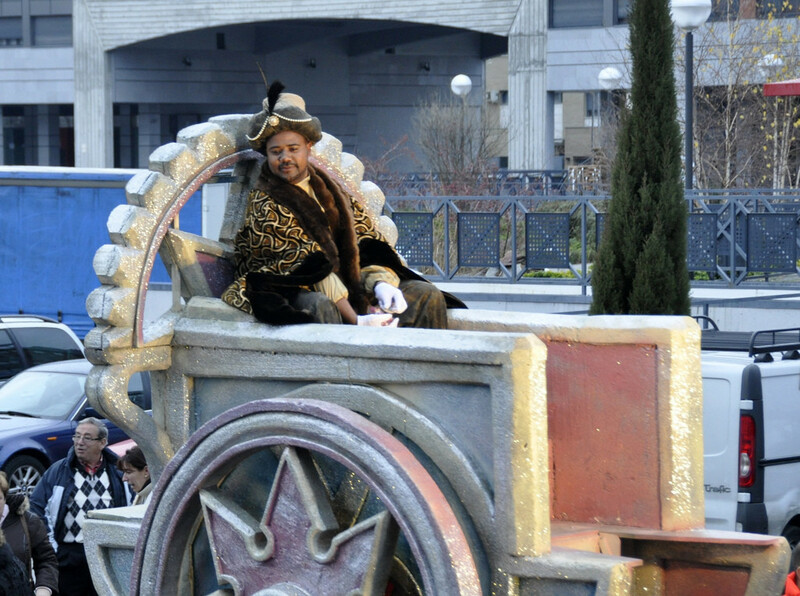 With all respect to the following actors who played Balthazar, I commend your efforts. However. A little more attention to detail, no? Thumbs up! But wait. Who’s hand is that? If you’re gonna paint yourself, don’t forget other parts. Because you’re just a black head. With a serious pigmentation problem. 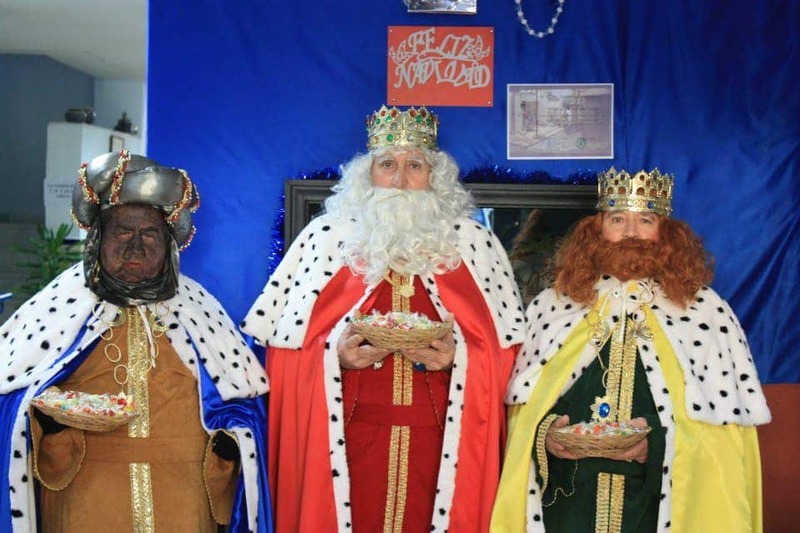 At least the beards of the other two white kings are somewhat authentic. 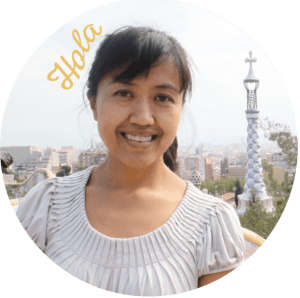 Painted black skin — a Conguitos character. Kids, whatever you do, do not give this Balthazar dos besos (“two kisses”). Or you’ll look like you fell facedown in the mud afterward. But, extra points for matching your skin to your tunic. We can take care of that splotchiness. Perhaps a sponge applicator would’ve done the trick. Or were we squeezing the last bits of paint from the tube? The real life black person! Look at that chocolate skin. Now, wouldn’t a kid believe this is the real Balthazar? Can I get a hell yeah? 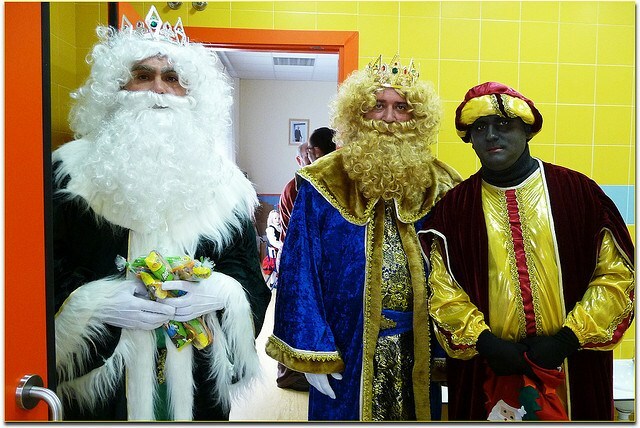 So, Balthazars of Spain, stop taking the term “black people” so literally. And can we kill this tradition already? 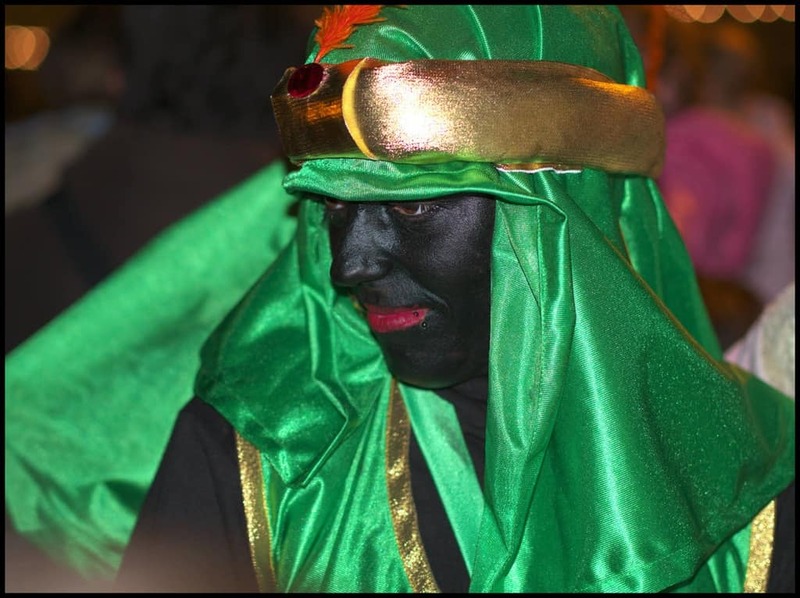 Have you seen blackface in Spain before? What do you think?